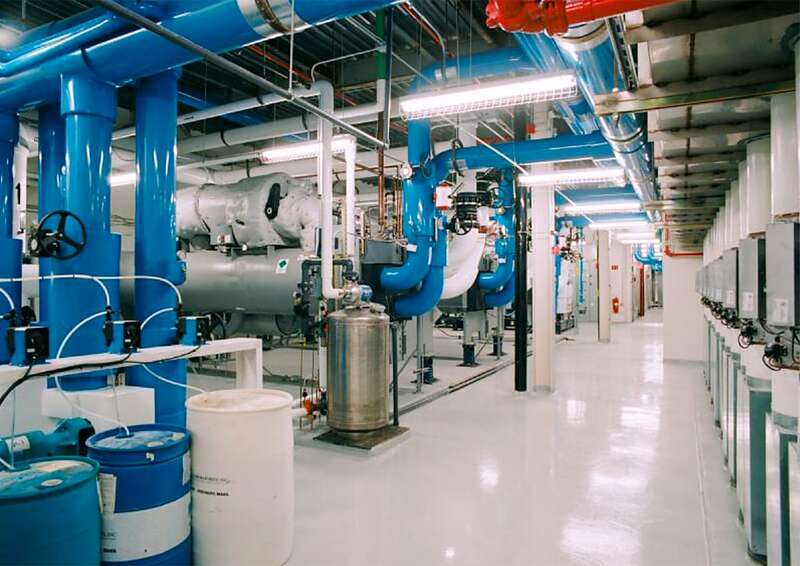 Service - Environmental Systems, Inc.Service - Environmental Systems, Inc.
Preventive Maintenance is the single most important activity needed to protect the investment in your mechanical assets. Maintenance ensures the efficiency of your mechanical systems and maximizes the life of your equipment. The advantages of performing regular maintenance on your HVAC system are unmistakable. Preventive maintenance keeps your system running at peak efficiency, reduces energy costs, and extends the life of the equipment. ESI provides the highest quality maintenance plans that best serve your building and equipment needs. ESI’s new Electrical Service department, opened in early 2017, allows us to provide turnkey mechanical and electrical service for equipment replacements including: rooftops, boilers, chillers, split systems, and more. 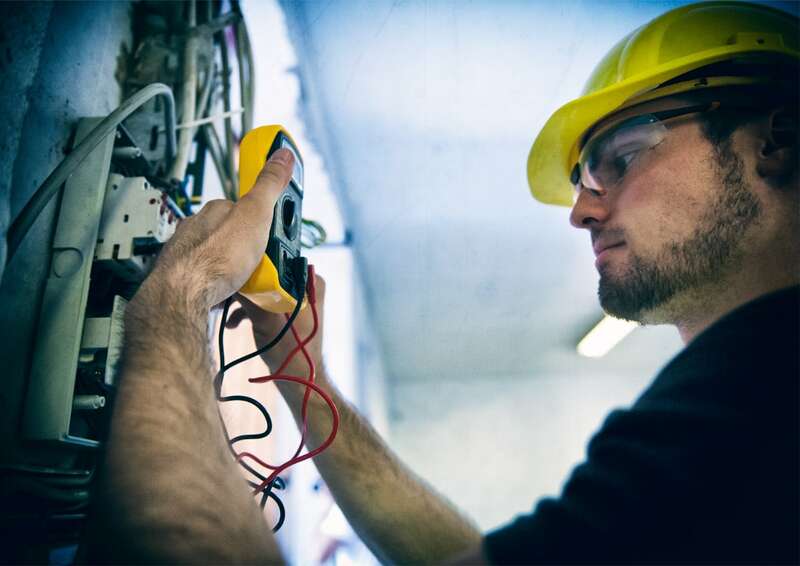 Our licensed and experienced electricians can also provide power wiring for new installations, fire alarm repairs, electrical renovations, and LED lighting installations and retro fits.